NEW!! 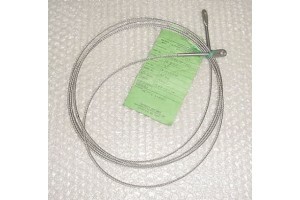 Aircraft Control Cable Assembly. P/N NAS303-33-1200. 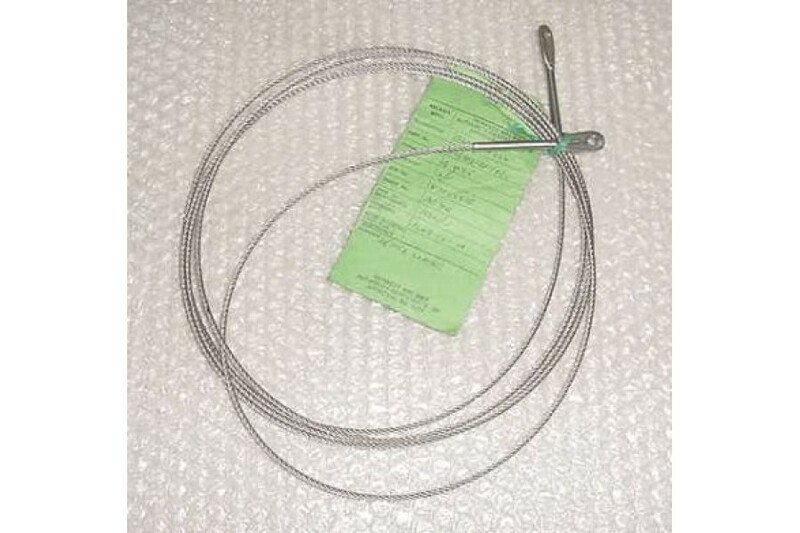 NEW / nos Aircraft Control Cable Assembly. P/N NAS303-33-1200. Manufactured by Skywest Aviation in accordance to manufacturer's specifications.